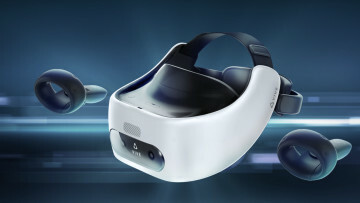 The successor to HTC's original Vive headset, the Vive Pro is set for an April 5 release, and users can pre-order the headset for $799, although it does not include any accessories. As a reminder, the original Vive launched in April 2016 at $799 too, but it did include two wireless controllers. 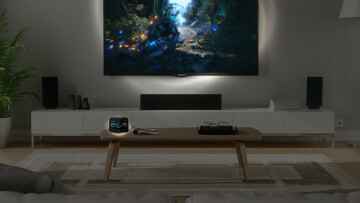 Announced at CES this year, the Vive Pro has two OLED displays with a combined resolution of 2800 x 1600, a considerable increase over its predecessor's 2100 x 1200. The device also includes nifty additions such as built-in headphones as well as a dial to adjust the tightening of the head strap instead of relying on velcro. While these options were available in the original with the help of a kit, now these are built into the Vive Pro. 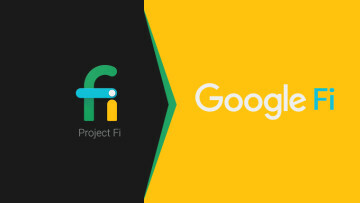 The headset has been designed to easily be swapped into a current Vive setup by employing the old controllers and lighthouse tracking beacons. HTC is offering six months of free Viveport subscription with a purchase of Vive Pro by June 3. The price for a complete Vive Pro Kit has not been divulged yet, but it may not be far off. 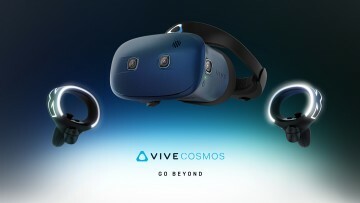 HTC's VR outings are usually more expensive than the competition, which is probably why the company started offering finance options that bundle its original headset with PCs, laptops, and graphics cards. Whether such an option will be available to future Vive Pro owners remains to be seen. However, the company is working on Pro bundles that it will announce sometime in the future. 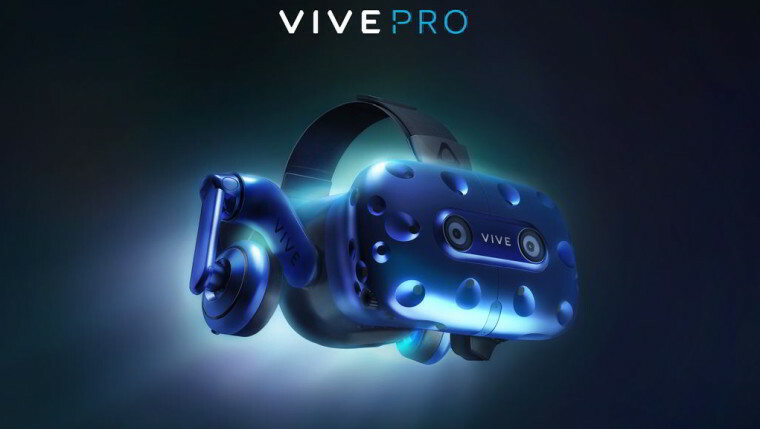 If you're not quite ready to shell out for the Pro, the price for the original Vive has dropped down to $499- which includes a $100 discount. It comes with two controllers, Fallout 4 VR, and a free trial to Viveport subscription.